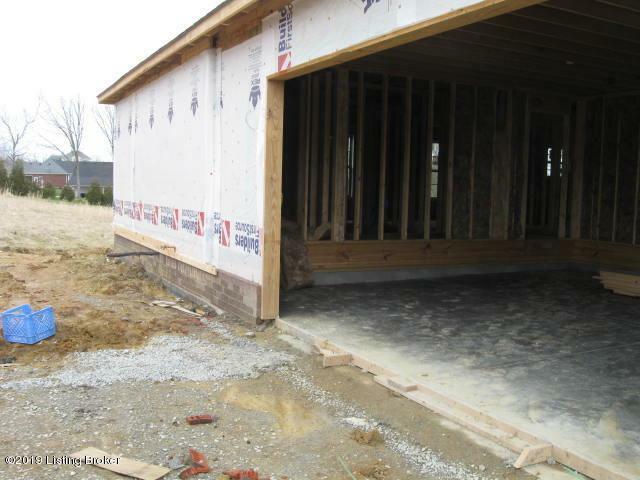 This New walkout ranch features 2071 finished sq ft ,4 bedrooms, 3 baths and 2 car side entry garage. 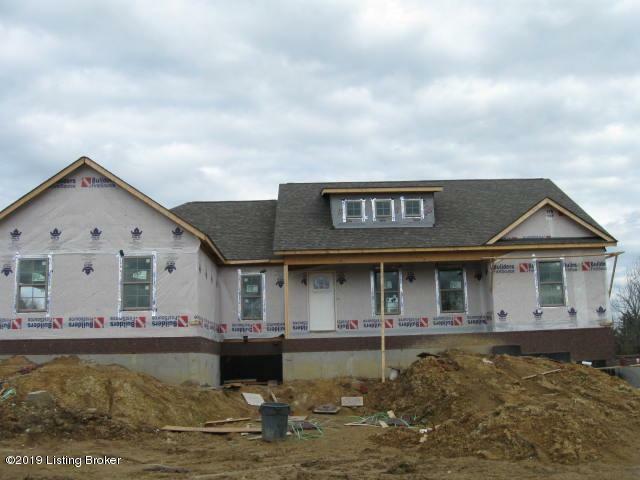 Brick skirt with vinyl siding. Custom Shaker cabinets throughout with granite tops. Hardwood throughout common areas. .Fireplace with custom mantel and built ins on each side. barn wood main beam in great room. main floor laundry room,Kitchen with center island. The luxurious master suite has a whirlpool tub, separate shower and 2 walk in closets. 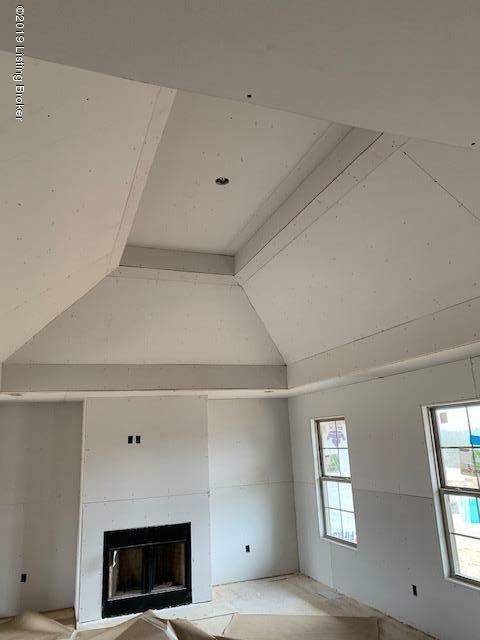 Hip trey ceiling in master bedroom with extra closets. partially Covered rear 20 ft by 10 ft deck overlooks rear yard with treed fence line for some privacy ..Great location in wood ridge subdivision, just 1-1/2 mile from I-71.This home is conveniently located just outside of historic La Grange where you will find charming shops and dining.